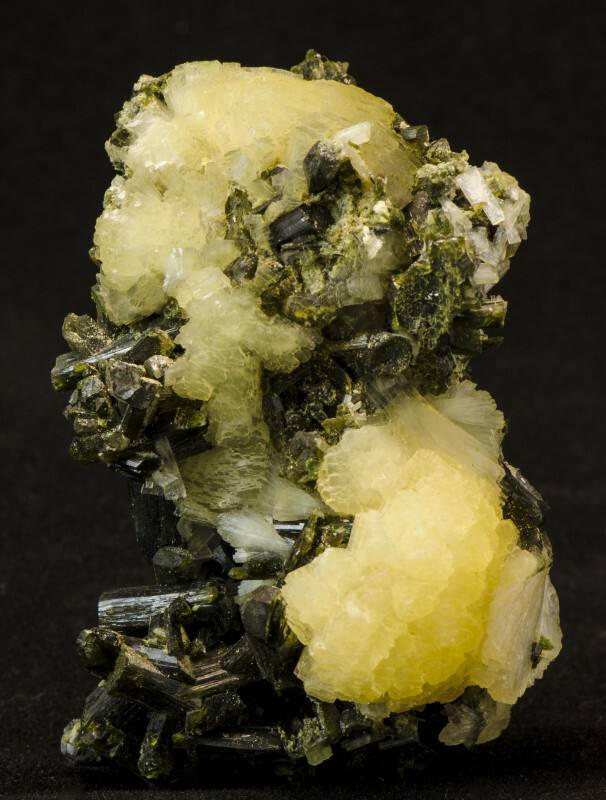 This great Epidote, Stellerite combination of radiating well formed Epidote crystals with yellow Stellerite growths. Sold to me by a Mali dealer as Stilbite, this was later determined by x-ray to be Stellerite. 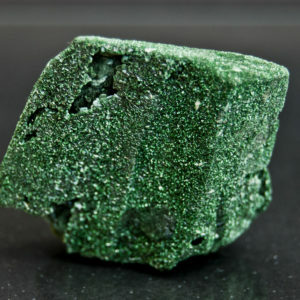 From the same area as the recent Prehnite and Epidote combinations, this is a unique Zeolite from the African continent. Only minor dings on the lesser, bottom part of the Stellerite. A great aesthetically pleasing piece. 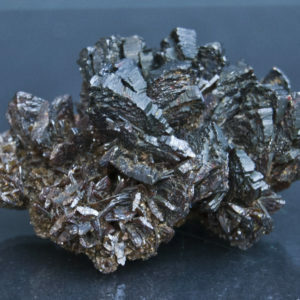 This is a great Epidote, Stellerite combination of radiating well formed Epidote crystals with yellow Stellerite growths. Sold to me by a Mali dealer as Stilbite, this was later determined by x-ray to be Stellerite. 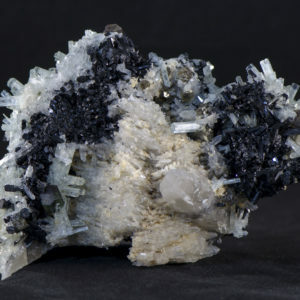 From the same area as the recent Prehnite and Epidote combinations, this is a unique Zeolite from the African continent. Only minor dings on the lesser, bottom part of the Stellerite. A great aesthetically pleasing piece.